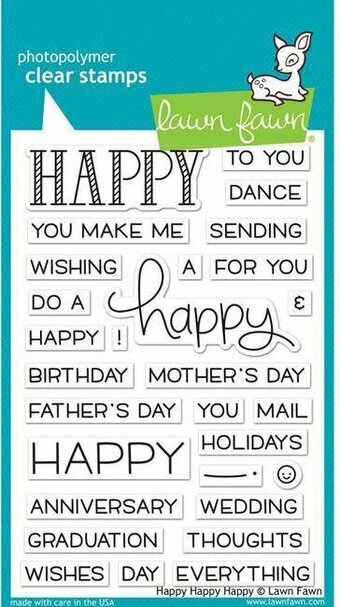 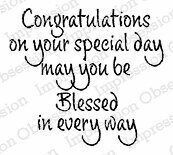 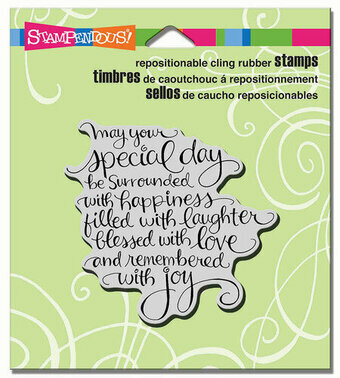 Cling Stamp from Impression Obsession featuring the sentiment "Congratulations on your special day, may you be blessed in every way". 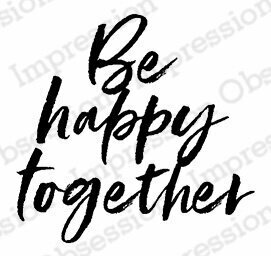 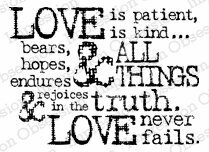 Love and Wedding themed Impression Obsession cling stamp featuring the sentiment "Be Happy Together". 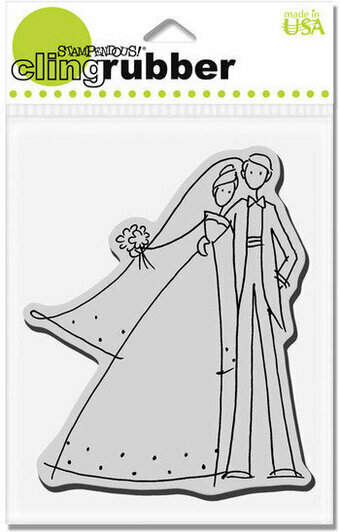 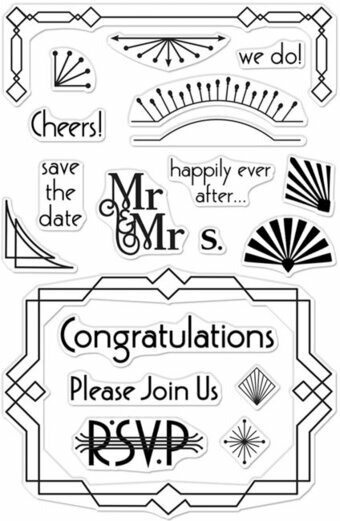 A cling rubber stamp from Stamping Bella featuring a wedding cake and the sentiment "Wishing you a happily ever after".